Stunning contemporary/modern home in downtown Burlington. Bright, airy feeling, cathedral ceiling family room, 4 +1 bedrooms, 4.5 baths including main floor master suite and inlaw master bedroom/ensuite. Luxury construction & finishes on all three floors. High-end custom cabinetry throughout. 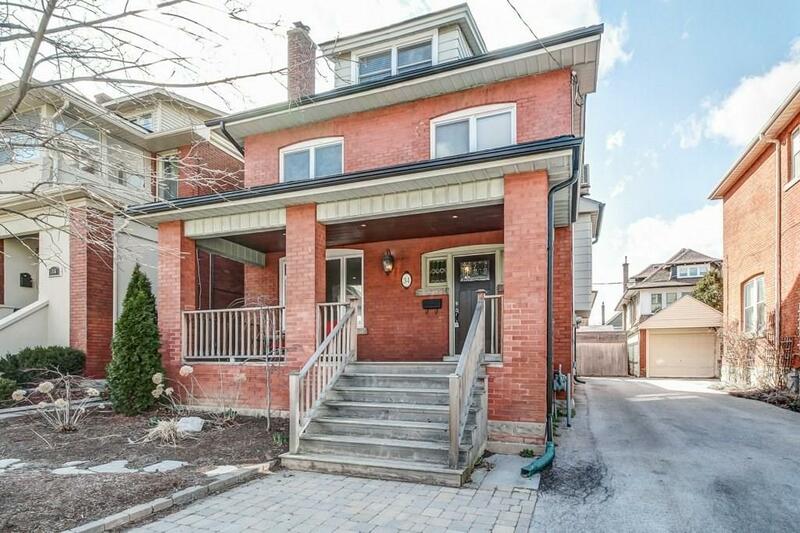 High-ceiling extra large finished basement, detached double car garage, fully landscaped, ready to move in. Energy Star rating and Tarion warranty. Short walk to downtown and all amenities, easy access to highways & GO.